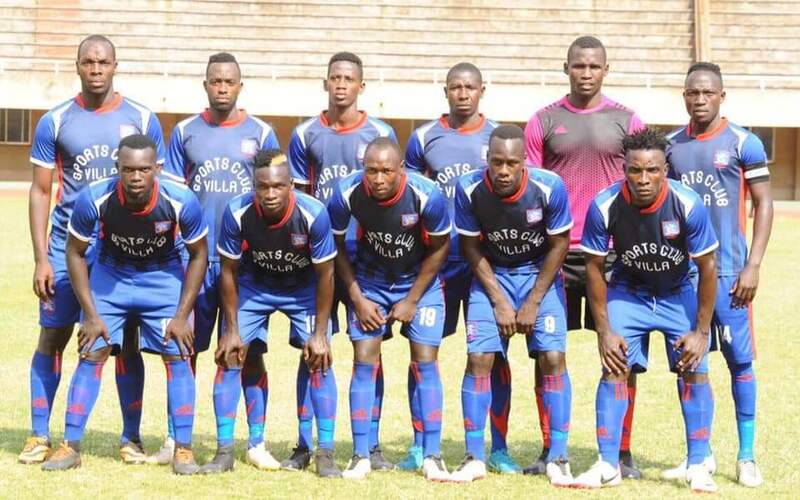 NAMBOOLE – Goalkeeper Ali Kimera was the star of the show as SC Villa defeated Mbarara City 2-1 in the StarTimes Uganda Premier League. In the night game played on Wednesday, the usually reliable custodian was to blame for both Villa’s goals. First he gifted Alabert Mugisa and then Ronald Magwali with both players making him pay in ruthless fashion. Mbarara’s goal on the evening was scored by Jude Semugabi either side of Villa’s strikes. Villa who came into the game having lost all their last three games, had the first sight of goal as Ronald Magwali raced through on goal but the striker could only find the side net off a powerful shot from just inside the area. Despite conceding the first chance, Mbarara looked good going forward and on 7 minutes, Ibrahim Orit picked out Rashid Muhammad from a free-kick but the defender headed wide of the target while unmarked in the area. Moments later, Saidi Keni and Moses Kiggundu made a mess of a routine ball over the top and it fell into the path of Ivan Orit but the playmaker shot weakly into an empty net, enabling Habib Kavuma to save Villa’s blashes. After the early pressure from both sides, the game looked to have settled down. On 21 minutes, Majanjalo sent a deep cross into the Mbarara penalty area, Ambrose Kirya headed it into the path of David Owori whose goal bound effort was charged down and cleared away from danger by the visitors’ rear guard. 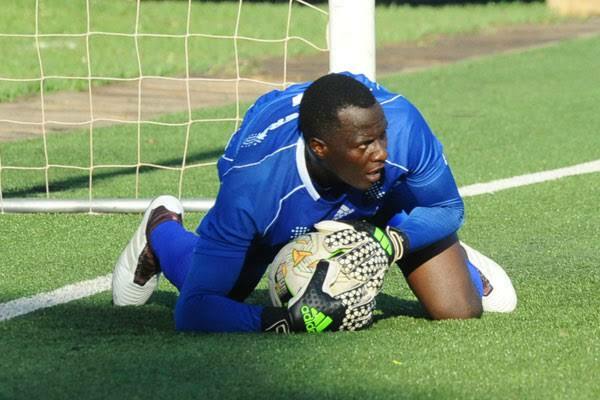 Halfway into the first half, Albert Mugisa pounced on a lose ball outside the Mbarara penalty area, unleashed a fierce drive which was saved by Mbarara goalkeeper Ali Kimera. However, it was Kimera who would later gift Villa with the opening goal. After 33 minutes, the custodian tried to pass to Bashir Muhammad but his attempted lob while under pressure from Magwali, fell into the path of Mugisa who calmly slotted into the back of the net to hand Villa the lead. The first caution of the game was shown to Ambrose Kirya for a foul on Jasper Ahebwa. Two minutes in the second half, Mbarara equalized. Ivan Eyam sent in a routine free-kick which was not dealt with by Villa, and it fell into the path of Orit who teed up Ssemugabi who shot straight into the back of the net for 1-1. The goal looked to have lifted Mbarara’s spirits as they consistently attacked Villa in the next few minutes. In response, Villa called for the first change, introducing John Adriko in place of Ronald Mugulusi in a straight swap at left back. Moments later, Adriko nearly made instant impact, playing in Ambrose Kirya from a cross but the midfielder could only find the side net off a volley. On the hour mark, Villa made their second substitution, taking off Mugisa and replacing him with Mike Sserumaga. The veteran midfielder nearly rolled back the years instantly, having a goal bound shot from outside the area, saved expertly by Kimera. With 17 minutes to play, Kimera once again gifted Villa with another goal. Kimera who has been one of the Ankole Lions’ stand out performers this season, failed to hold onto a routine Adriko cross, pushing it into the path of Magwali who in turn tapped into an empty net to restore Villa’s lead. In a bid to see out the game and also take off the tired legs, Villa introduced top scorer Bashir Mutanda in place of eventual match winner Magwali on 85 minutes. In the end, Villa won the game to pit an end to a five game winless run that had seen them lose three and draw five games. The three points earned see Villa move into 12th poistion on the log with 26 points. For Mbarara, they remain in 4th with 41 points.